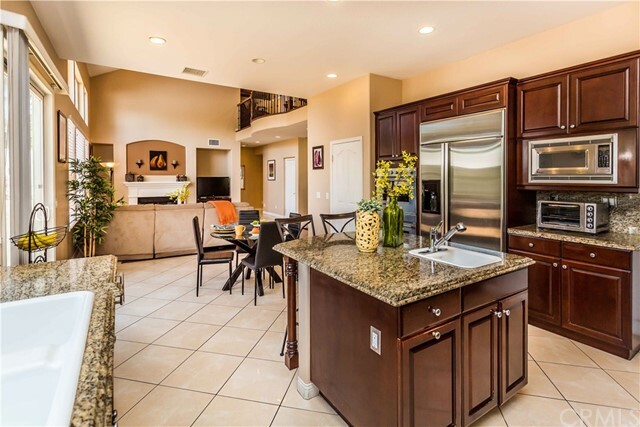 Beautiful estate home in the highly sought after community of Eastlake Village featuring resort style amenities! 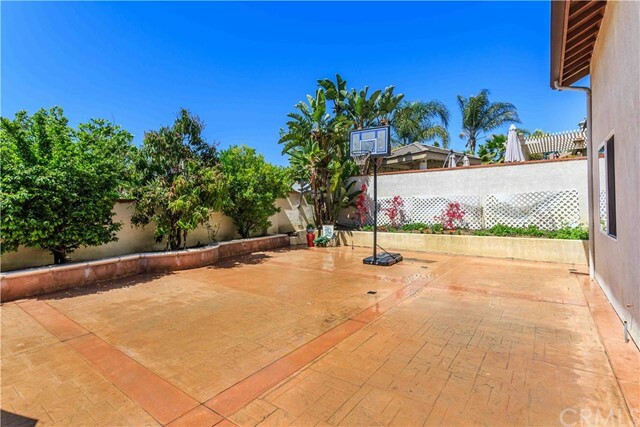 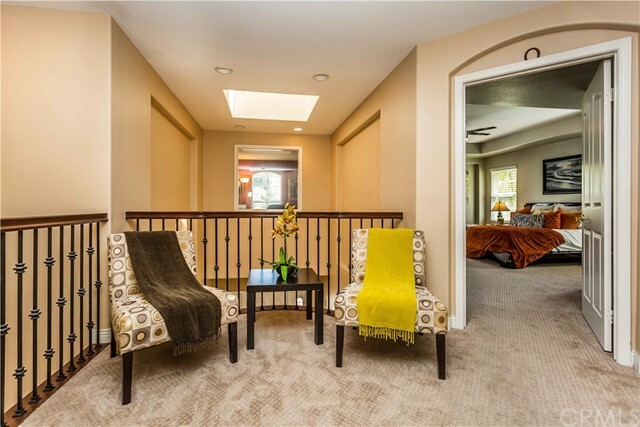 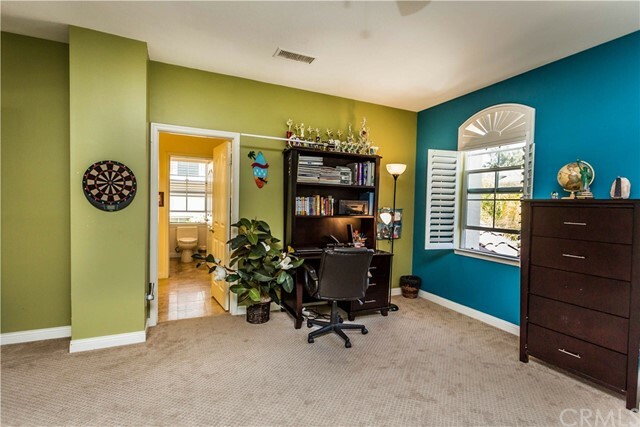 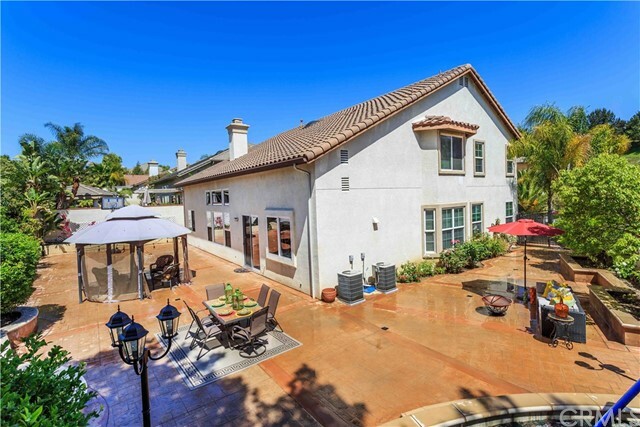 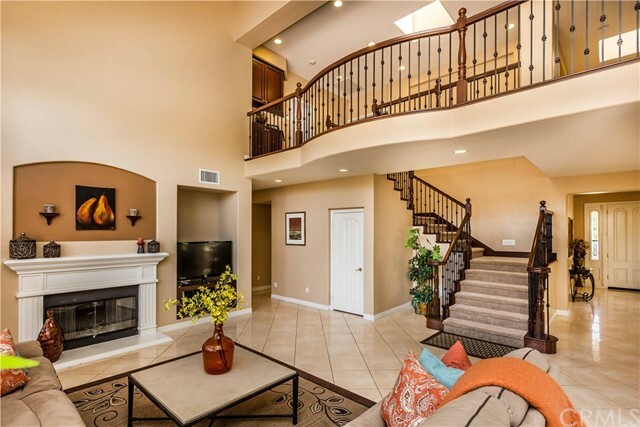 This gorgeous home is located near the end of a cul de sac street and is move in ready! 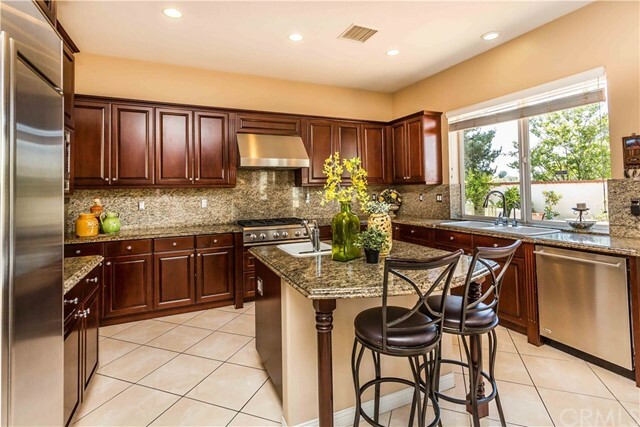 Gourmet kitchen with granite counters, backsplash, and center island. 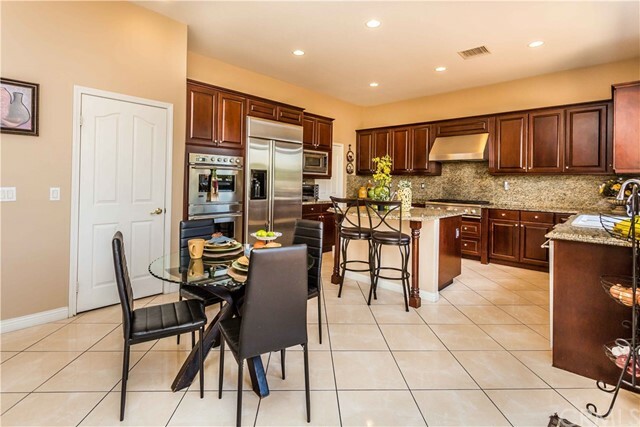 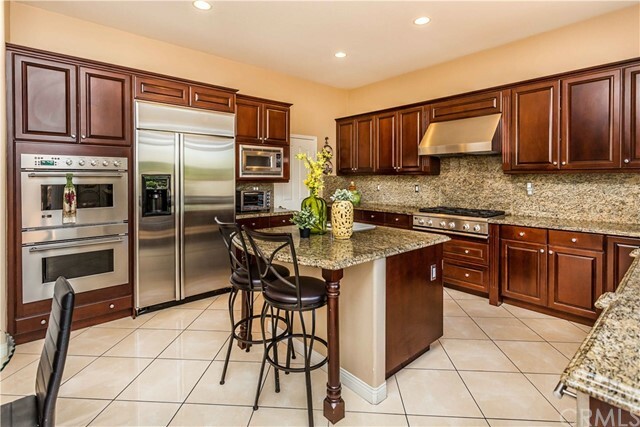 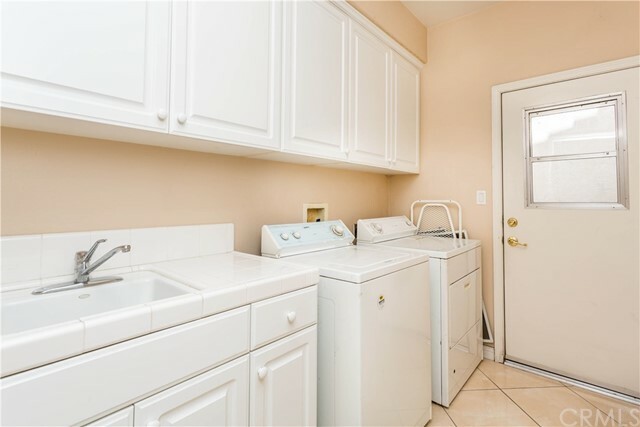 Stainless steel appliances including a 6 burner stove, built in refrigerator and double oven. 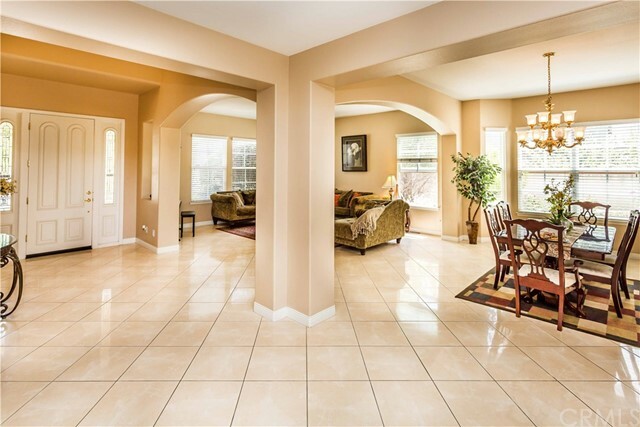 Porcelain tile floors throughout kitchen, large living room, formal dining room and spacious great room. 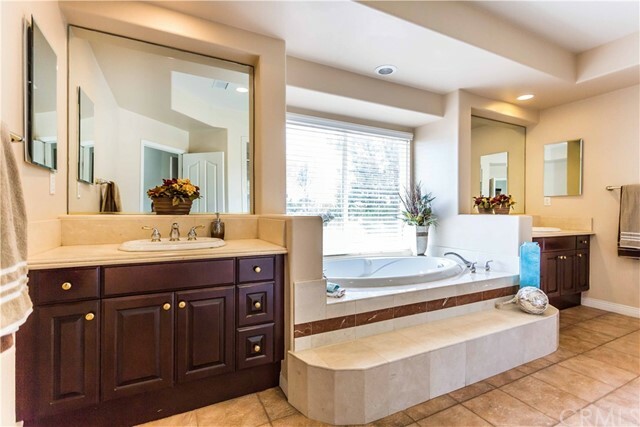 This home features a main floor bedroom with en-suite bathroom. 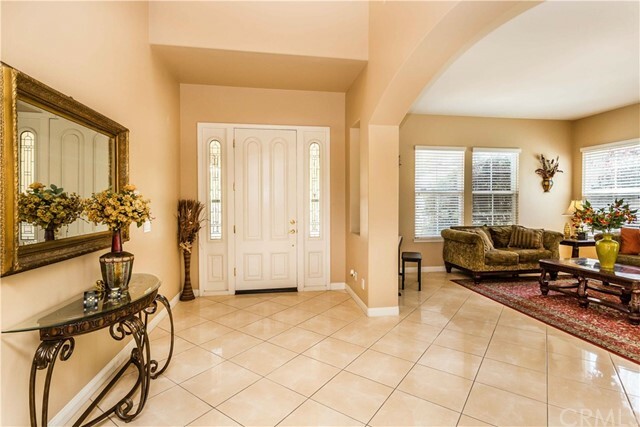 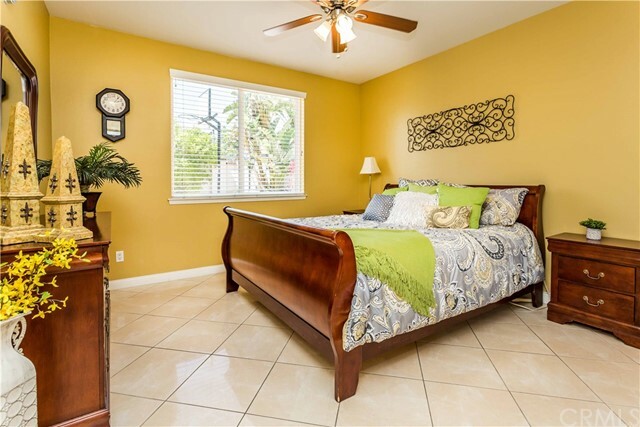 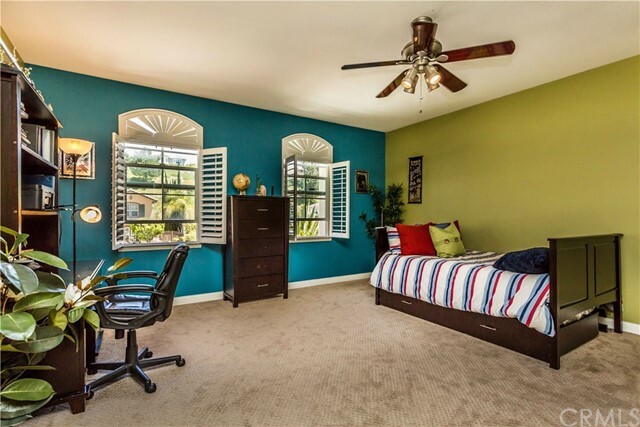 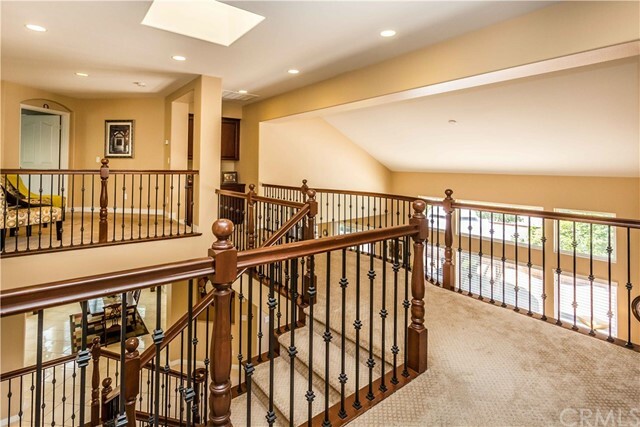 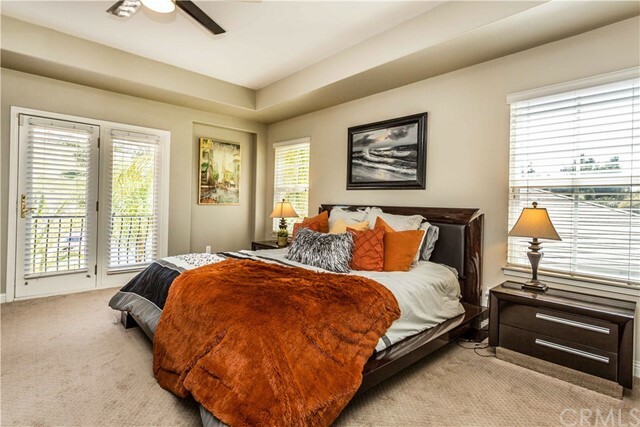 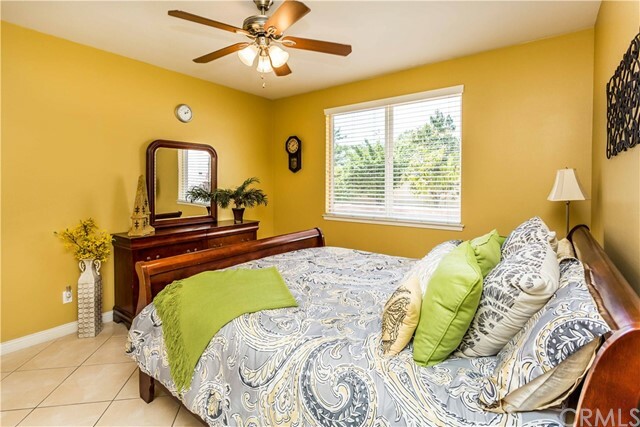 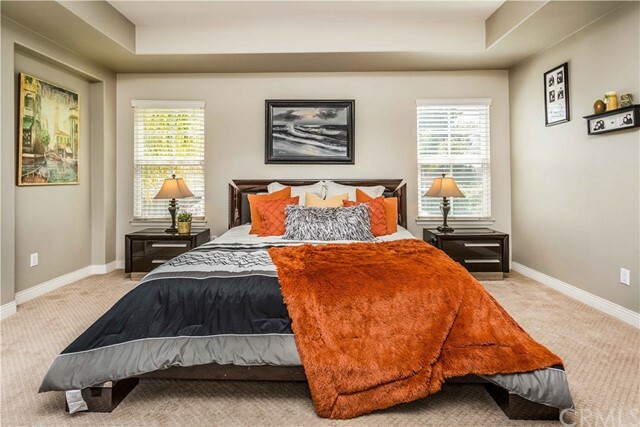 Unique to this home, there are two upstairs master bedrooms! 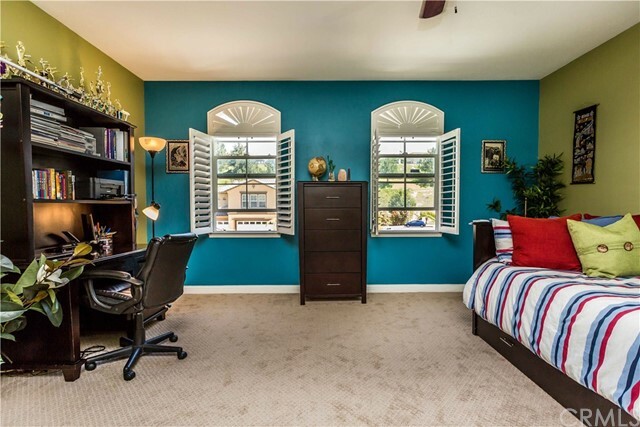 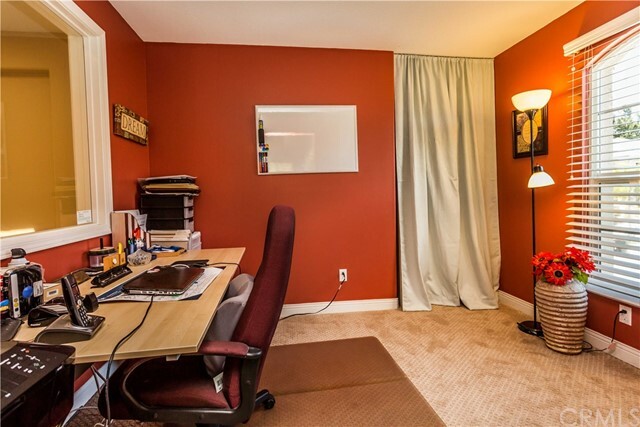 Bonus room was converted to a second master suite with full bathroom and walk in closet. 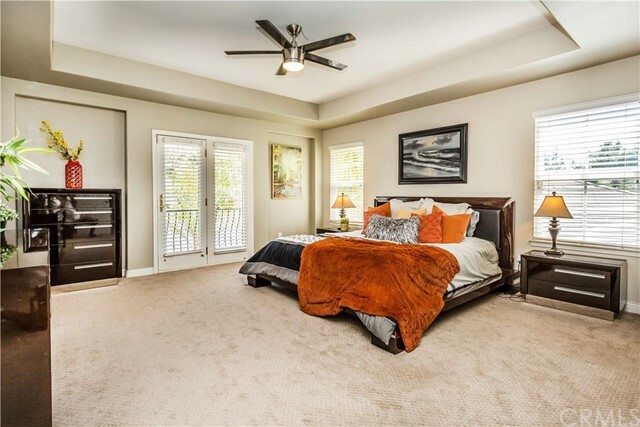 Secondary upstairs bedroom also features a full en-suite bathroom and has an added walk in closet for plenty of storage. 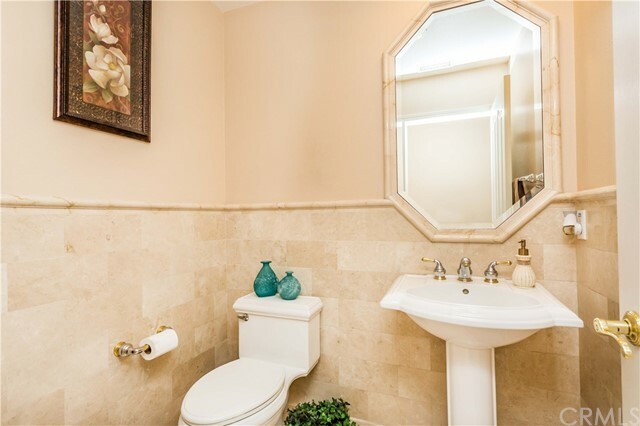 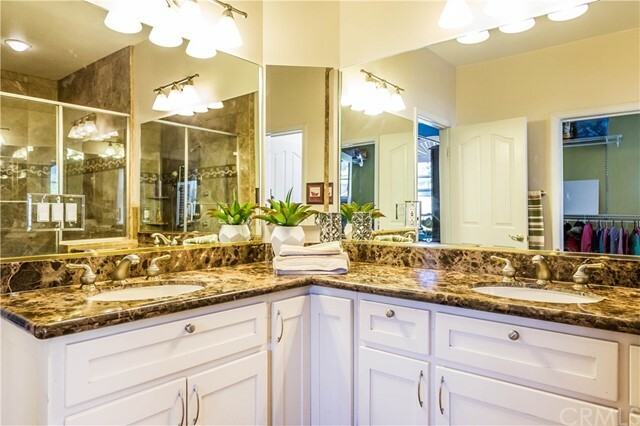 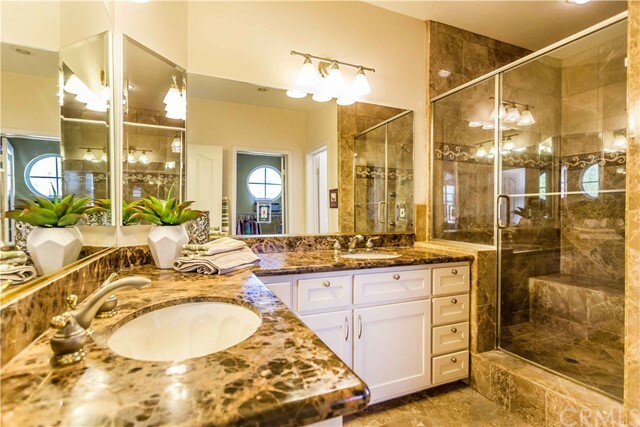 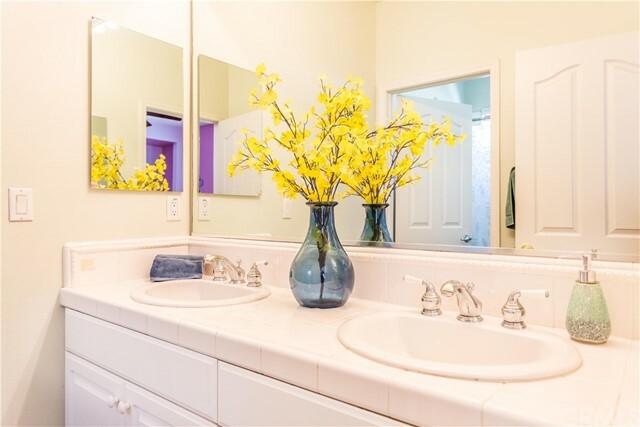 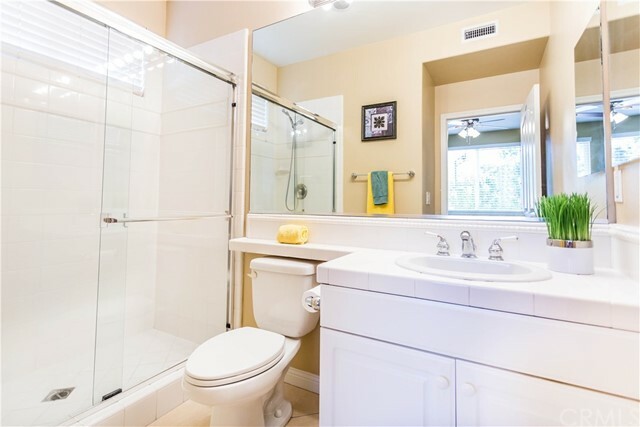 Beautifully upgraded master bathroom, designer carpeting, plenty of living space in a functional floor plan! 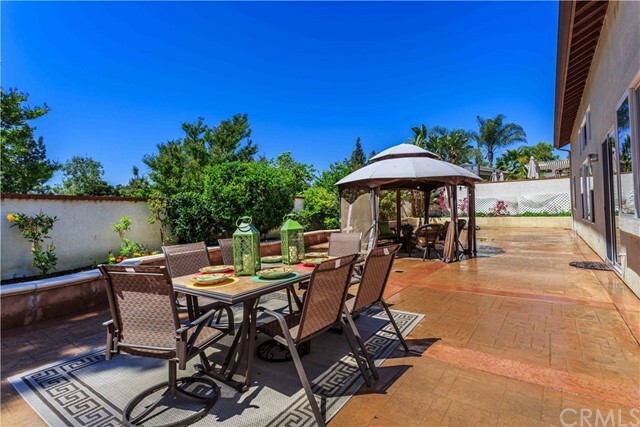 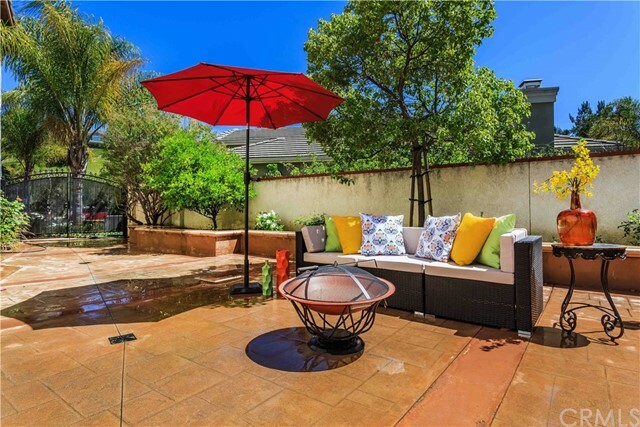 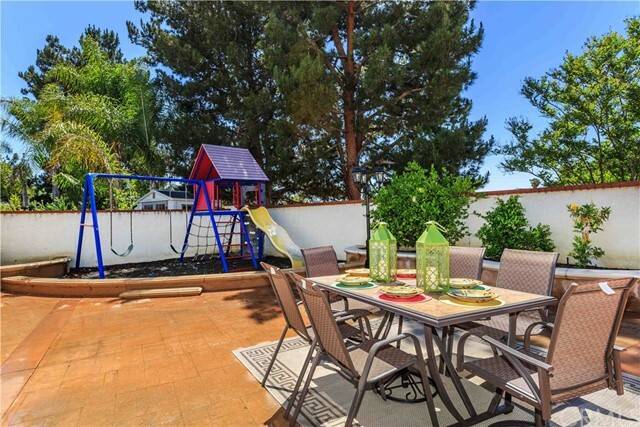 Easy, low maintenance backyard is spacious, private, and offers plenty of room for outdoor entertaining. 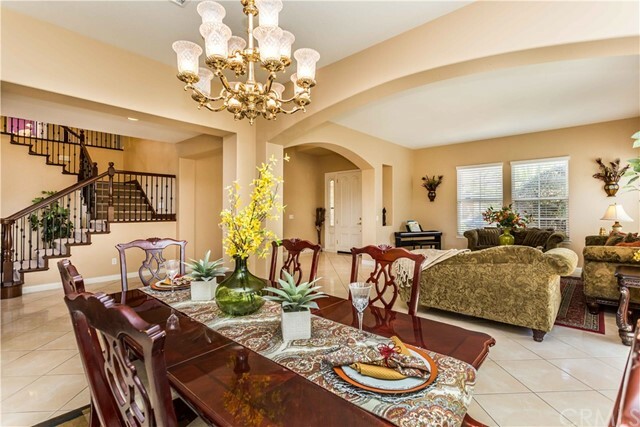 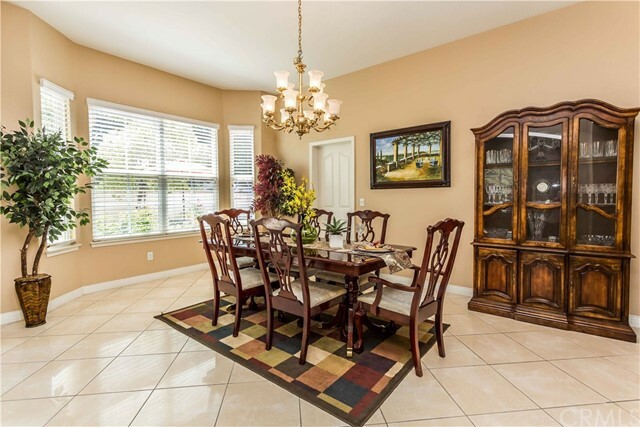 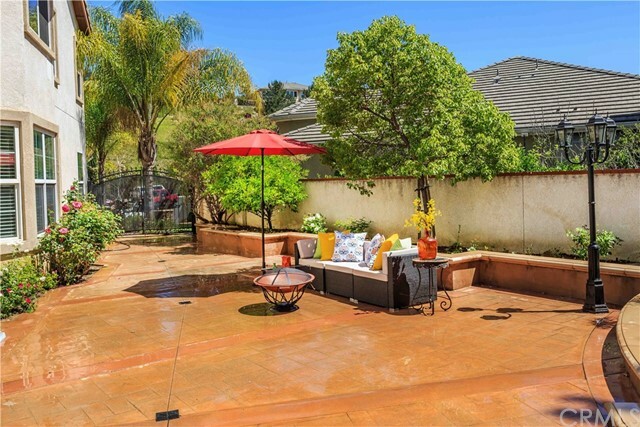 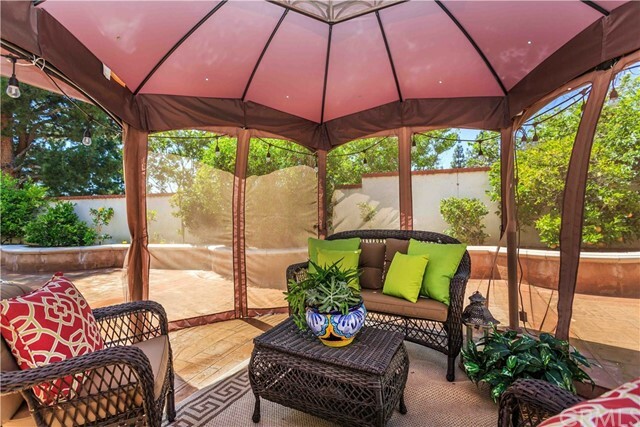 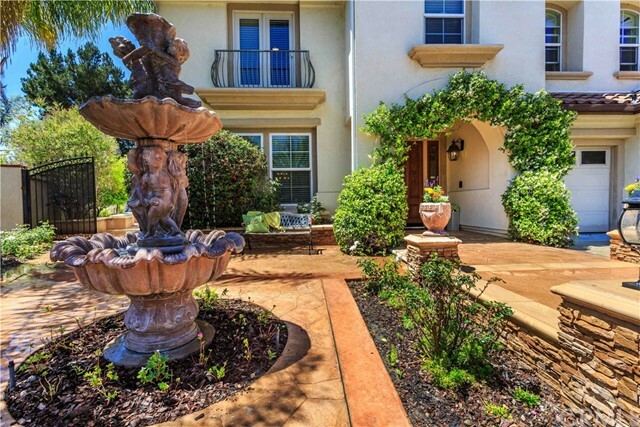 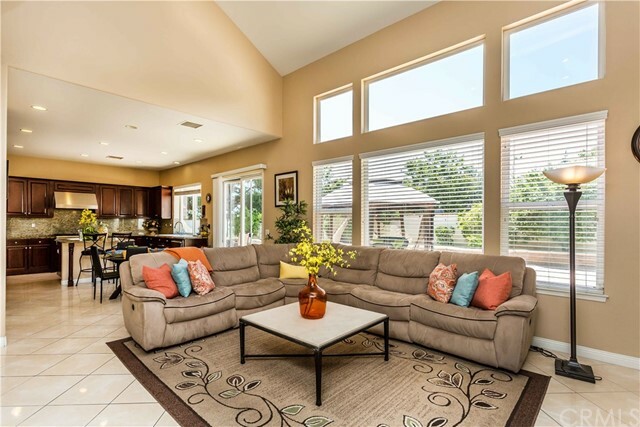 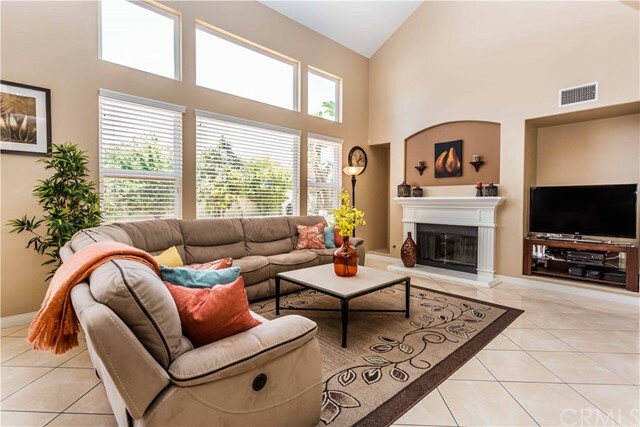 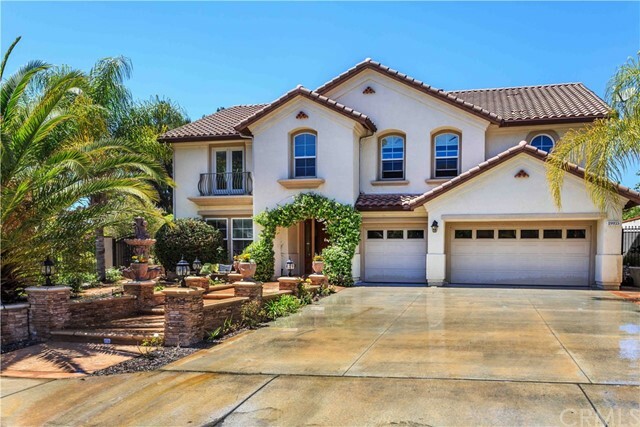 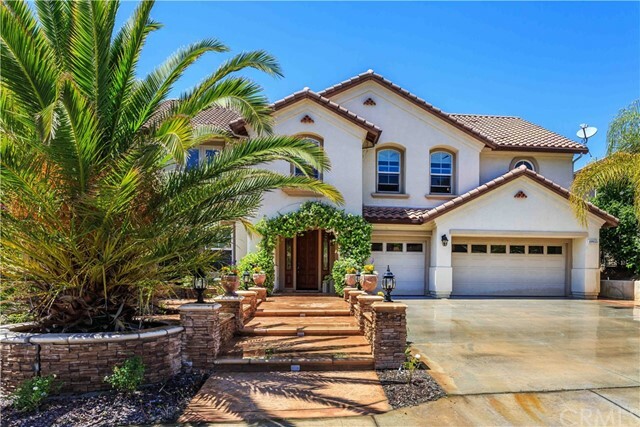 The highly desirable Eastlake HOA includes private fishing lake, boat rentals, multiple swimming pools, spas, clubhouse, parks, tennis and volleyball courts, gym and numerous neighborhood activities and get togethers. 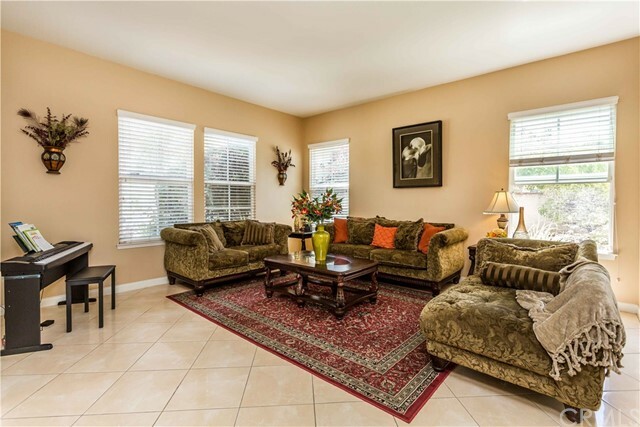 All with low HOA dues and no mello roos!